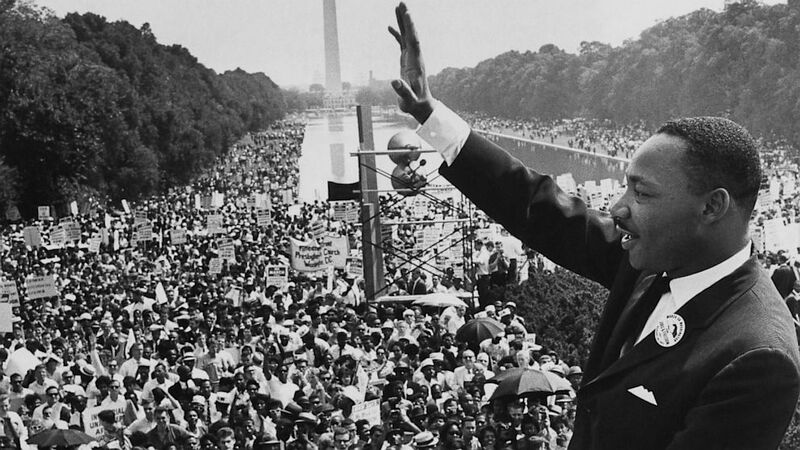 The Limits of Master Narratives in History Textbooks: An Analysis of Representations of Martin Luther King Jr. Article. By Derrick Alridge. 2006. 25 pages. Critique of textbook representation of Martin Luther King Jr. as messiah, embodiment of the Civil Rights Movement, and a moderate. During my years as a high school history teacher in the early 1990s, I observed the extent to which history textbooks often presented simplistic, one-dimensional interpretations of American history within a heroic and celebratory master narrative. 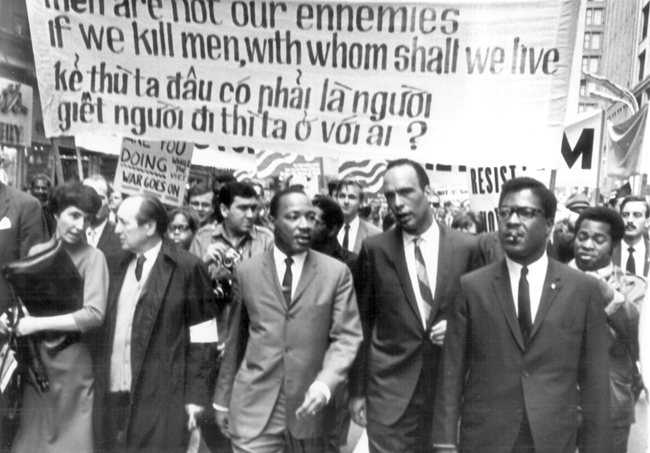 [This includes] one of the most heroic U.S. icons, Martin Luther King Jr. Textbooks promote King through three master narratives: King as a messiah, King as the embodiment of the civil rights movement, and King as a moderate. This article was first published in Teachers College Record, Volume 108, Number 4, April 2006. 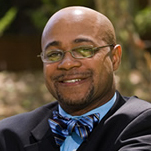 Derrick P. Alridge is a professor of history of education in the Social Foundations of Education program at the University of Virginia. His primary areas of scholarship are African American educational and intellectual history and the civil rights movement. He is the author of The Educational Thought of W.E.B. Du Bois: An Intellectual History and co-editor (with James B. Stewart and V.P. Franklin) of Message in the Music: Hip Hop, History, and Pedagogy. Read more.